February 28, 2018—Forty-five members of the European Parliament (MEPs) have sent an open letter to EU foreign policy chief Federica Mogherini urging her to call on Iranian officials to immediately release the women who have been arrested for participating in the recent anti-compulsory-hijab protests in Iran. 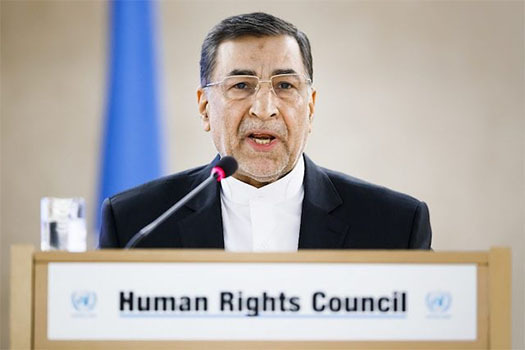 February 27, 2018—The Iranian government’s decision to name Minister of Justice Seyyed Alireza Avaei as its representative to the United Nations Human Rights Council—a man with an appalling human rights record that spans decades—reflects the Iranian government’s complete disregard for human rights violations. 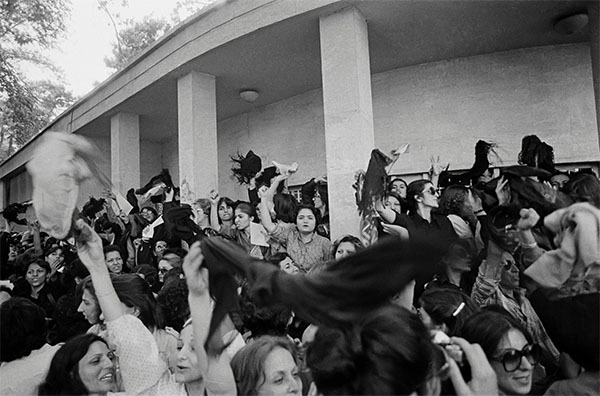 A group of women protesting against wearing the Islamic veil, while waving their veils in the air outside the office of the prime minister in Tehran, Iran, in March 1979. Kaveh Kazemi’s images of the Iranian revolution and its aftermath reveal the country’s transition from a different era, and a contrast with its social upheaval today. Feb. 12, 2018 -The New York Times- By Thomas Erdbrink – The image is one erased from official Iranian history books. Two women, both unveiled, have just been detained by Islamic volunteers with automatic rifles slung on their shoulders. The Iranian photographer Kaveh Kazemi, 28 at the time, followed the women walking home after they had participated in a protest against the introduction of the compulsory veil. Dressed in denim, so fashionable at the time, they are escorted away. 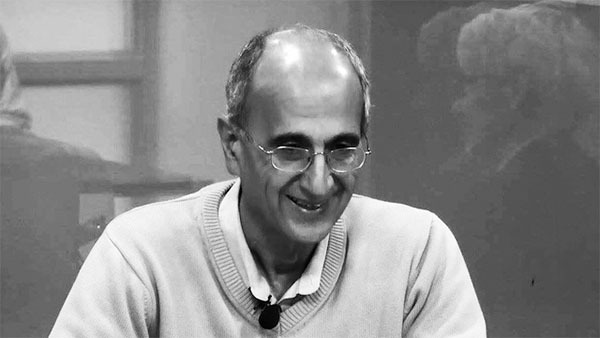 February 12, 2018—The family of the Iranian-Canadian academic, Kavous Seyed-Emami, whose death in custody in Iran was announced on February 9, is under intense pressure to immediately bury Seyed-Emami in a private funeral—without receiving any independent and medically corroborated information on the cause of his death—and to remain silent regarding the death.